Magic already has a massive presence with their physical trading cards and the latest digital iteration aims to take the video games world by storm as well. With that in mind, we sought out Dan Barrett, part of Magic’s press team to answer a quick Q&A about the game on Xbox 360 and its arrival on the next generation with Xbox One. Please introduce yourself. What is your role at Wizards of the Coast and in the whole Magic 2015 circle? I’m Dan Barrett, and I am responsible for Community Management for Magic in Europe. I look after the community of Magic players and fans, ensuring they get all the information and answers to questions they need, and represent their views within Wizards of the Coast. 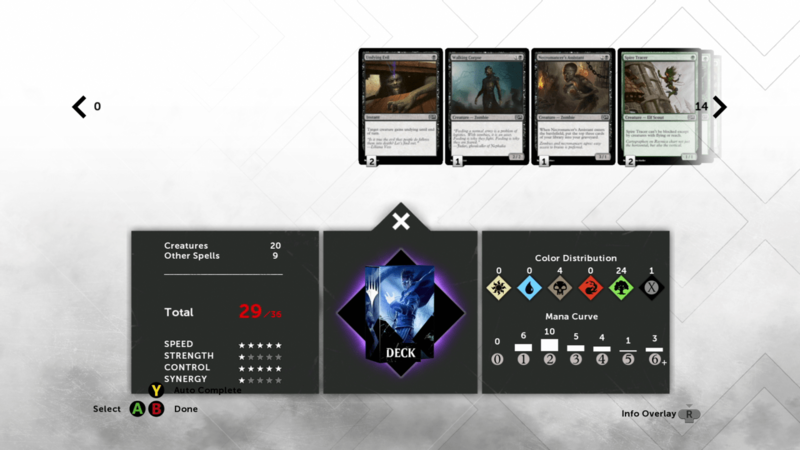 On Magic 2015 specifically, I am the UK press contact, meaning I can answer questions about the game, as well as show off this latest iteration in the franchise to folks such as yourself. So….sell it to us. 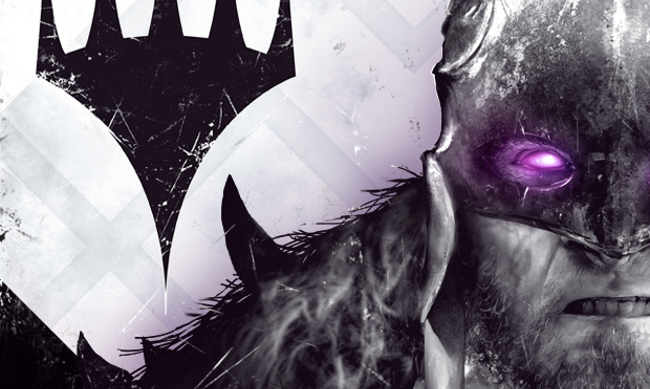 Why should gamers buy Magic 2015 Duels of the Planeswalkers on Xbox One and/or Xbox 360? 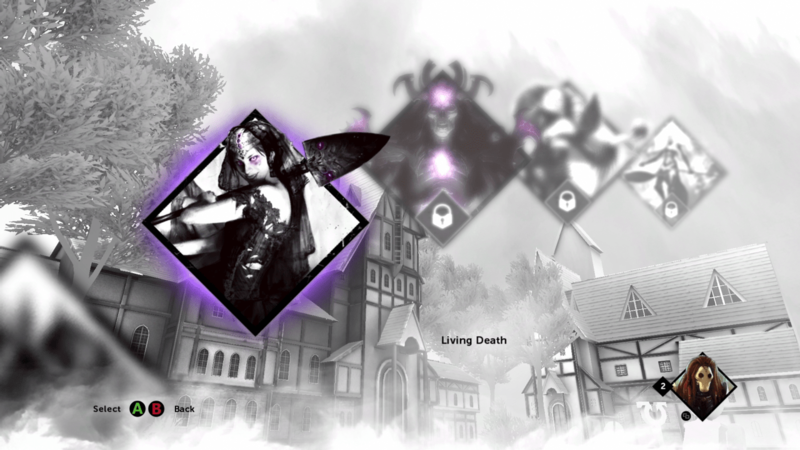 Magic 2015 – Duels of the Planeswalkers is the best way to start playing the world’s best strategy game. If you’re new to the game or the genre, the tutorials will quickly have you casting spells, attacking with creatures, and defeating opponents – and can serve as the ideal first step into the limitless world that Magic’s in-person play offers at over 6000 stores worldwide. If you’re a seasoned Magic veteran, you’ll enjoy the close link between the digital game and the recently-released Magic 2015 paper set, as you battle the cursed Planeswalker Garruk across their shared storyline. It’s also a great way to play your favourite game when you don’t have your cards and a friend immediately to hand. Do you have any advice you can give to someone who’s just picked up the game and is feeling out of their depth or apprehensive? Of course. Magic is a game that can appear quite complex, but the basics are relatively straightforward, and the in-game tutorials will guide you through all of these at a pace you feel comfortable with – demonstrating things such as using lands to cast spells, and attacking and blocking with creatures, building up your knowledge of these key concepts. Once you get into the Campaign mode, it’s well worth using the “autocomplete” function of the deck builder – simply put in the creatures and spells you know you like, and the game will fill out the rest of your deck with cards that work well together. The tagline for Magic 2015 is “Hunt Bigger Game”, obviously it’s quite apt considering the main antagonist is Garruk. Why was Garruk chosen as the headline villain this time around? Indeed, Garruk is hunting much bigger game this time around – his fellow Planeswalkers, IE: YOU! Players of the paper game will remember how he was cursed by the Planeswalker Liliana Vess on the plane of Innistrad not too long ago, and we really wanted to continue this storyline, players wanted to know what happened next here. Already we can see ourselves playing more of the offline Campaign due to the addition of the “Collection” and the ability to collect a plethora of cards to use in our decks, did you find that something like that was needed in order to encourage offline play time? We introduced the “collection” model, where you earn new boosters of cards and grow the pool of cards you have available to build decks from, in response to player feedback that they really wanted to be able to build their own decks. We gave a taste of this via the sealed deck mode of last year’s game, and it was such a hit that we’ve incorporated this in a more expanded way as the main campaign this time around. This also better reflects how players build a collection of cards in the paper game, ensuring a smooth transition if you decide to also start playing in your local game store. Speaking of decks, this 2015 edition of Magic has seen the replacement of the majority of the pre-built decks in favour of these open and freely customisable blank canvas decks. Does this not benefit the highly experienced players more than newbies in Multiplayer matches? Already having some experience of Magic gameplay and deckbuilding will certainly prove useful, but I think features such as autocomplete in the deckbuilder will allow newer players to rise to the challenge. In the digital game as with paper Magic, no player will win all of their games, and there is always a deck that acts as the foil to yours. Will we see any more Campaign areas added in the near future via Downloadable Content? Or anything else for that matter? We don’t have anything to announce on this front at this time. Can we expect to see many changes between the Xbox 360 version ofMagic 2015 that is already released and the upcoming Xbox One version? The two versions of the game are the same, content-wise, you’ll battle against the same opponents, using the same cards. Xbox One will also include the MELD feature though, which allows you to get some additional news and information about the Magic multiverse through the game itself. And finally… are there any features or ideas that were left out this time that we may see in future outings of the Magic video game series? As with the introduction of full deckbuilding and the collection model in this iteration, we’re always looking to improve the games, and add more of what players would like to see in the franchise. I know one thing in particular many fans would like to see again is two-headed giant play (2v2 games), and Nik (lead designer) has said we’ll be bringing that back again. Obviously massive thanks go out to Dan for taking the time to answer our questions. Magic 2015 Duels of the Planeswalkers is out now on Xbox 360 and will be coming to Xbox One soon. You can read our full Xbox 360 review just here.